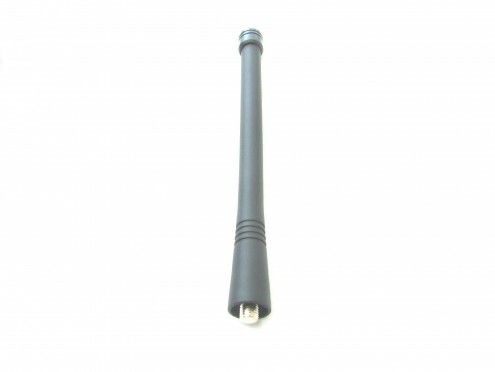 This is a high quality durable antenna molded in polyester. Flexible whip one-piece finish. Steel core and spiral wound conductor for optimal radiation.